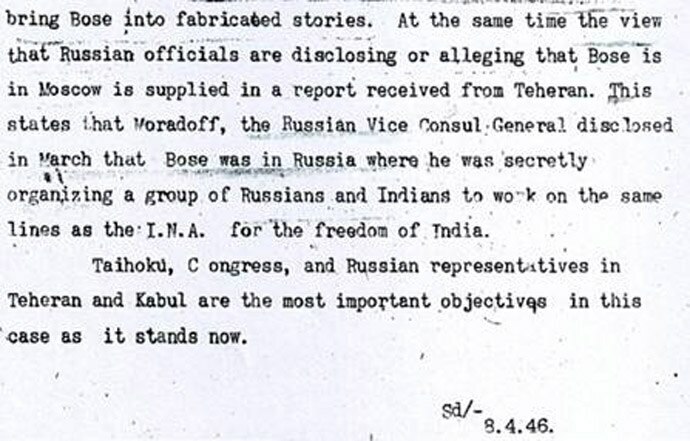 There are 64 documents on Bose that are set to be declassified to the public domain on Friday, 18th September. Some through a few files attained by CNN IBN and some by a former Supreme Court judge. But controversies regarding Bose seems never going to end. 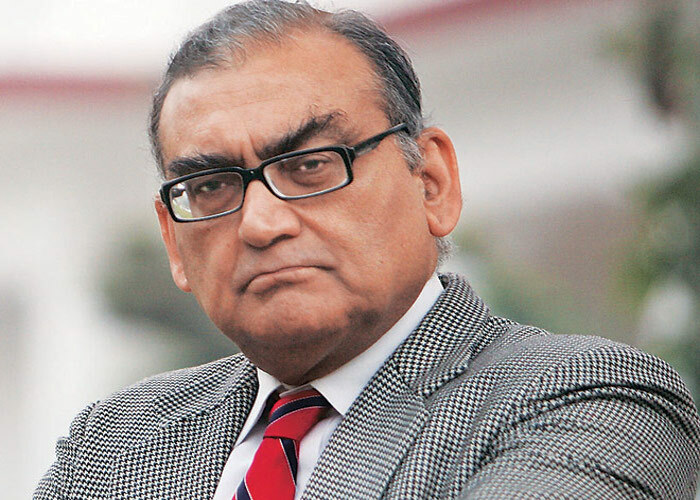 In a series of tweets on Monday, controversy-courting former Supreme Court judge Justice Markandey Katju described Subhas Chandra Bose as a “Japanese agent” and used the epithet “British stooge” for Rabindranath Tagore. “I am soon coming to Kolkata where I will give a speech with a scathing att-ack on that British stooge Tagore and that Japanese agent Subhas Chandra Bose in a talk in some University or institution. That will be throwing a stone in a beehive, and send many Bengalis swarming like hornets for my blood. But they must know the truth. For too long they have been taken for a ride,” read his complete message. Meanwhile a British intelligence report (declassified in 1997) discloses the below. Katju is known for making several controversial statements in the past. Earlier in March, he said that Gandhi was objectively a British agent who did great harm to India. Lets listen from Katju on his Kolkata trip what evidences he got to support his claim?